A lightweight showdown between Sage Northcutt and Zak Ottow has been added to the UFC's upcoming trip to Boise, Idaho on July 14. A lightweight showdown between Sage Northcutt and Zak Ottow has been added to the UFC’s upcoming trip to Boise, Idaho on July 14. UFC officials announced the matchup on Monday. Northcutt has won his last two fights in a row after returning to the lightweight division. 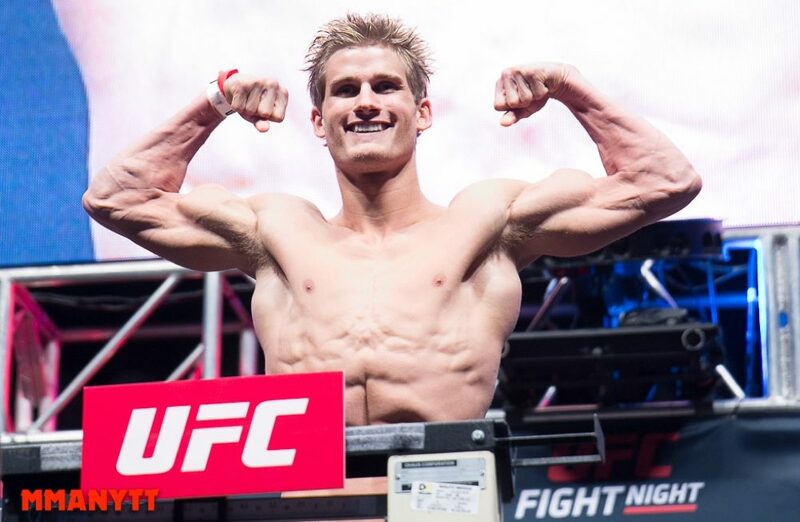 Now Northcutt will move back up to 170 pounds for his next fight in July. Northcutt is 0-2 as a welterweight in the UFC so he’ll look to get his first win in the division when he fights in Idaho. As for Ottow, he’ll look to build on his last win where he defeated Mike Pyle by TKO in March. Ottow has gone 3-2 with the UFC since joining the promotion in 2016. Northcutt vs. Ottow is the latest addition to the UFC card in Boise that will be headlined by a heavyweight showdown between former champion Junior dos Santos and newcomer Blagoy Ivanov.